Lumentra Inc. is pleased to announce that it has been officially recognized by the United States Environmental Protection Agency (EPA) as a third party laboratory. Lumentra now provides ENERGY STAR certification testing services to the lighting industry for LED integral lamps and Luminaires. “Attaining ENERGY STAR certification not only increases product recognition, but also grants access to utility incentives and rebates,” said Dr. Venkat Venkataramanan, Chief Technology Officer of Lumentra. “To qualify for Energy Star certification, LED lighting products must pass a variety of tests to prove that they meet strict efficiency, quality, and lifetime criteria. Our team will help local and international lighting industry for their needs of product certification”, he added. 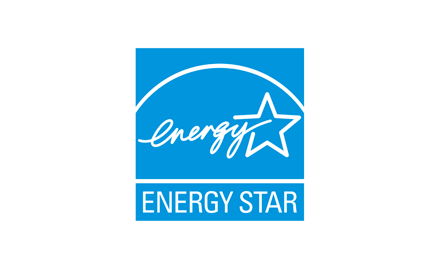 To learn more about testing necessary for Energy Star, please contact us.